As a Federally recognized Endorsing Agent, I am always looking for ways to best equip our chaplains for their work in spreading the Good News. The 1687 Foundation has been, and will continue to be a “go to” group for me. 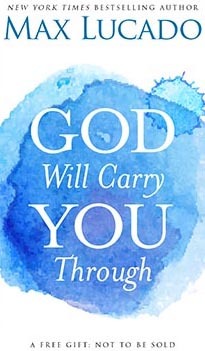 They offer up-to-date Christian resources which are relevant and encouraging. These resources are for all age groups and best of all they are free. The resources are so good that I would pay for them. The mission of this group is to enable and empower those military and civilian chaplains, and others in ministry, to have the necessary tools to win and encourage souls. Our heart filled thanks go to The 1687 Foundation. You are greatly appreciated! The 1687 Foundation is passionate about serving those who serve our country. 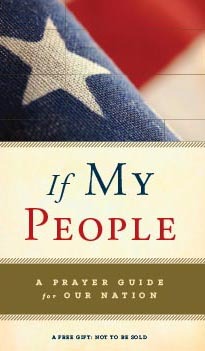 We want to encourage our nation’s military through Jesus Christ. The Foundation works closely with chaplains, and other volunteers at your facility or in your departments. We have many FREE resources that have been hand-picked to best suit your needs. 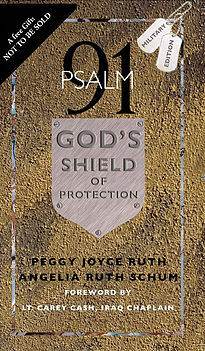 Of interest may be Psalm 91: God’s Shield of Protection, If My People, and God Will Carry You Through. Please click the link below for a complete listing of our resources. 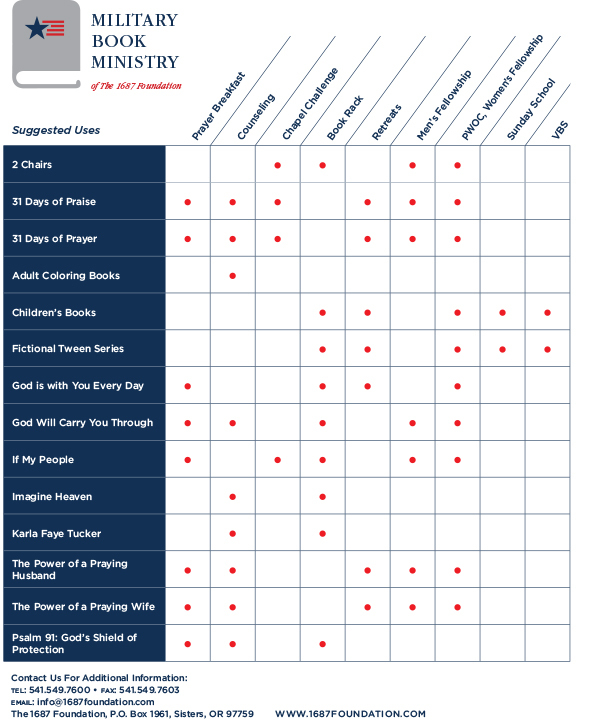 For suggested areas where these resources can be used click here.